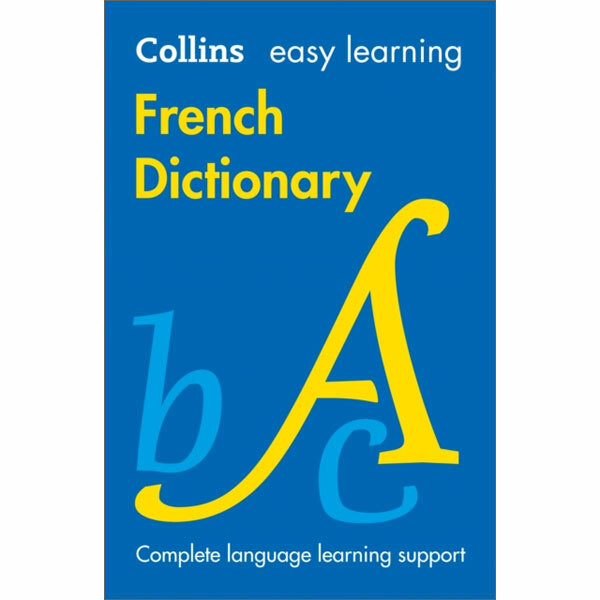 The Collins Easy Learning French Dictionary is designed for learners of French of all ages, whether you are learning at school, in an evening class, for business or to go on holiday. The entries cover everyday French and English (including all essential set expressions) and have been checked against national curriculum syllabuses so that you can sure of having all the vocabulary you need. There is also additional help in the form of a full guide to using the dictionary, essential grammar pages and a section on expressing yourself in French and English. 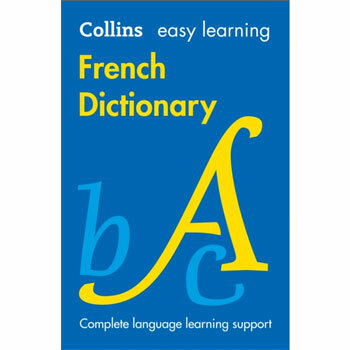 With warnings on the most common errors and confusable words, the Collins Easy Learning French Dictionary gives a solid foundation for French language learning. Collins Easy Learning French Dictionary has been developed to meet the needs of beginners of French. It is best suited to Key Stage 3 (age 11+) students or adult learners.